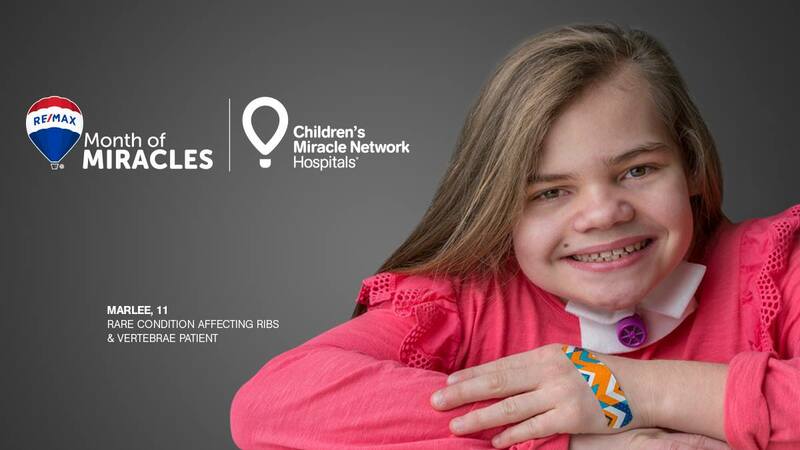 More than 25 years ago, RE/MAX began its partnership with Children’s Miracle Network Hospitals® – and they’re just getting started. From making donations when their clients buy or sell a home, to hosting events, local agents are making miracles happen! Join us for Lancaster Music Fest on September 8 sponsored by REMAX The Jeremy Ganse Team – Realtors. Enjoy great local bands, food trucks and more!